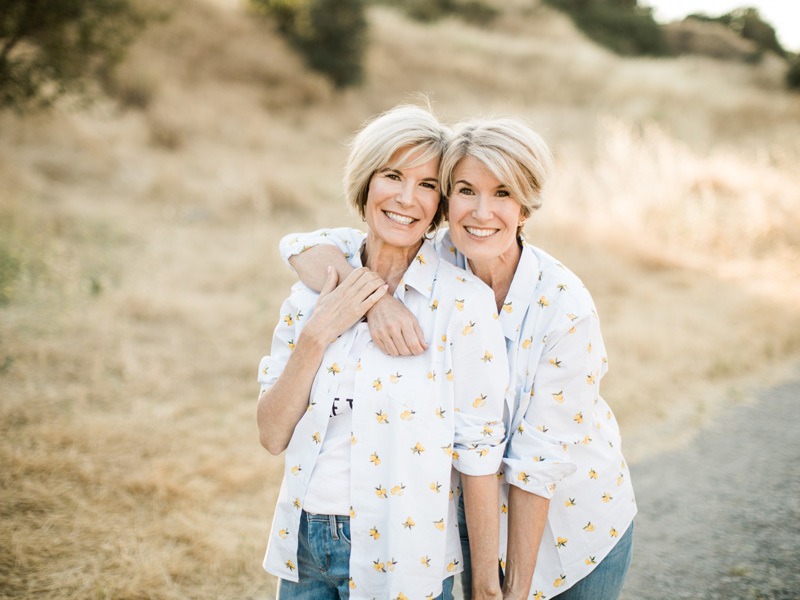 We are identical twins sharing our passion for home decor, health, and personal growth. Together we inspire, teach and encourage others to express themselves creatively and joyfully! We are writers, decorators, and DIY inspirers. Teaching comes naturally to us. We love to share our passions with others–we can’t help it! More than anything else we are all about helping others. We love meeting people, connecting in personal and meaningful ways, and inspiring them to find joy!